While having a quick look around the Mozilla add-ons site the other day, i stumbled across a new a very useful little extension for Firefox that is helping me write this very blog post just a little bit easier. Zemanta gives you suggestions for tags, links photos etc. for your blog post from right inside your blog dashboard. Currently im using it within the WordPress dashboard. This is exactly the kind of integration that i love. It’s feature rich, displaying related articles down the side, links that are auto inserted with just the click of a mouse into my post, tags auto generated and related images appearing next to my post editor. In fact the related images are filtered to take out any copyrighted images (very useful). This saves plenty of time previously wasted on searching through Google for all that i wanted. Another good thing is that it auto-inserts a “Re-Blog” icon into the bottom of posts to allow fellow readers to blog articles to there own blog. Zemanta also provides an API for developers to intergrate there service into there own projects. You can get Zemanta here. Ever since I started using Firefox as my main web browser i had constantly used Delicious bookmarks add-on for keeping track of my important pages. That was until a few weeks ago when I read about Diigo. 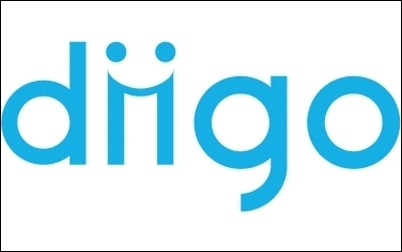 Diigo in many respects is very much like Delicious, boasting many of the same features of “social bookmarking”. I have, however, come to realise that there is much more to Diigo than Delicious. Firstly, and may be being superficial here, but i prefer the websites user interface much better than delicious. That may just be my opinion, but i just feel that the interface is a lot smoother and more easy on the eye that Delicious. 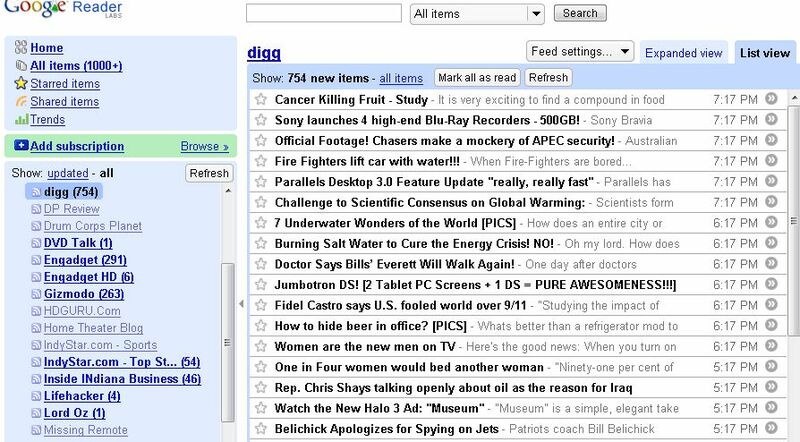 The next thing i like about Diigo over Delicious is the integration into Firefox is much better than. Numerous times have i loaded up Firefox to find that i have to sign-in to Delicious, when it should be auto-saved. But i have never had any problems of this kind with Diigo. I also like the tool bar a lot better than Delicious. 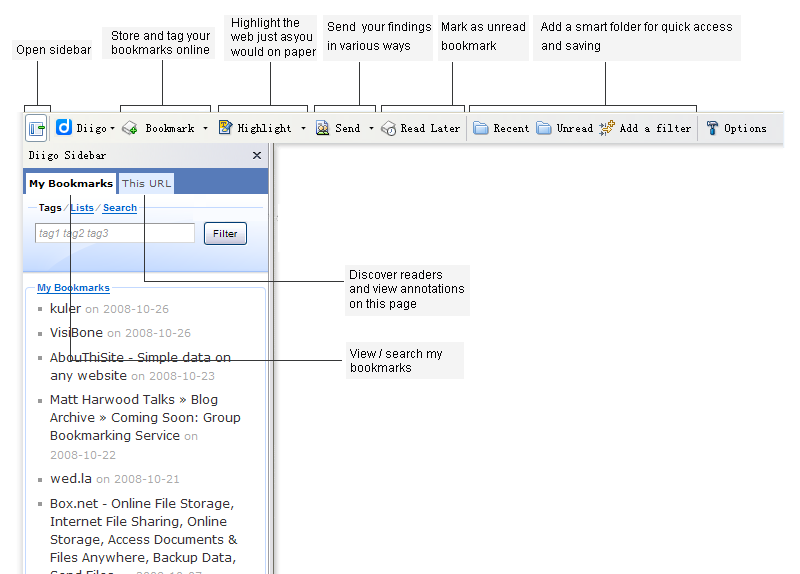 With Diigo you get a proper tool bar to work with rather than just three little buttons. With this tool bar you get most of the functionality that you would expect (ie. bookmark, visit the site, sidebar bookmark search, friends bookmarks etc.) but you also get a lot more. There are options when you bookmark a page to “read later”, there’s an option to “Send to” where you can post to a blog, twitter and Facebook as well as regular e-mail. Another feature that i particularly love is the two folders names “Unread” and “Recent” which allow quick access to my latest bookmarks. Something which saves an awful lot of time instead of rummaging through the sidebar. Finally, one of my favorite features as a student is that Diigo includes the functionality to highlight contents of a web page and add annotations to content, a life saver when doing research. I was once a big fan of Delicious but i am now fully turned to Diigo by the shear multitude of features and the way it still manages to remain simple and easy to use. If your a Delicious user i would certainly recommend trying Diigo instead.